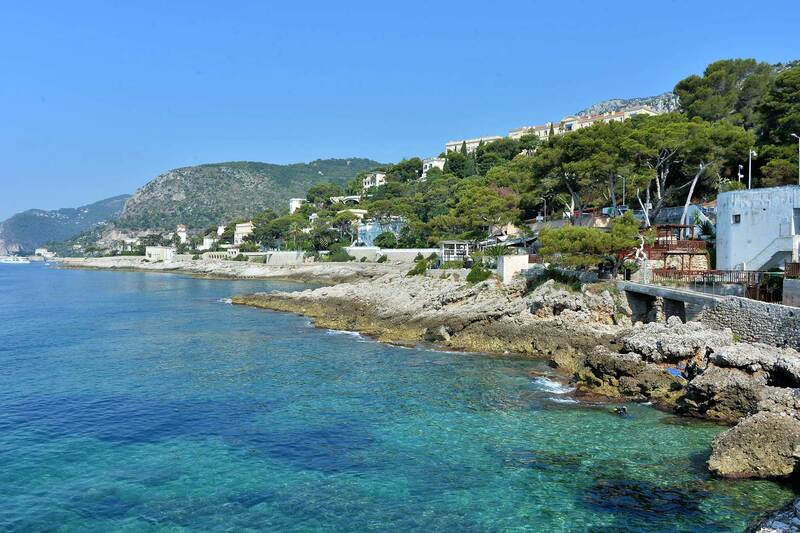 Take a gentle stroll along the coastal path, stretching from Plage Mala to Plage Marquet. A distance of 3.6 km, the path is punctuated with information panels explaining the rare Mediterranean flora, the magnificent Edwardian villas with their sumptuous gardens, and the ancient quarried millstones still steeped in mystery. Why not grab a bite in one of theseafront restaurants?